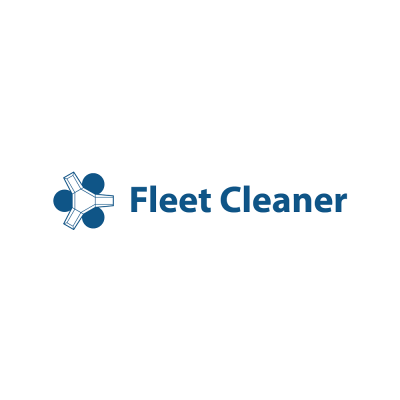 Fleet Cleaner is a Dutch company, specialized in hull cleaning operations using a unique solution. With a remotely operated cleaning robot, Fleet Cleaner is capable of cleaning the vessels’s hull under and above the waterline during the cargo operation. With the ability to collect the fouling, Fleet Cleaner is allowed to clean within all ports in The Netherlands. Vessels will not suffer from any downtime and the cleaning results in fuel savings and emission reductions. 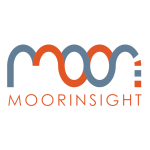 The service is 24/7 available in all Dutch ports. 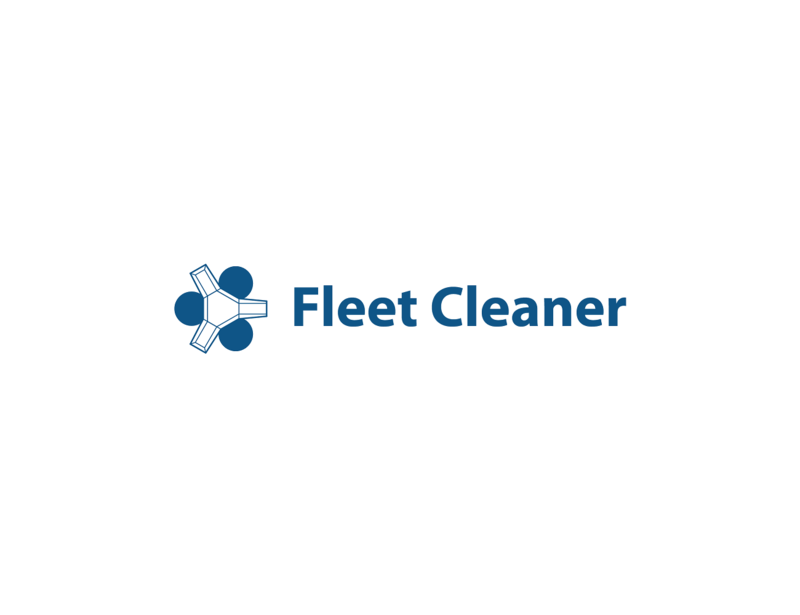 For more information about the company, its products and technology, as well as career opportunities, please visit www.fleetcleaner.com.